Abstract Traditional centralized energy systems have the disadvantages of difficult management and insufficient incentives. Blockchain is an emerging technology, which can be utilized in energy systems to enhance their management and control. 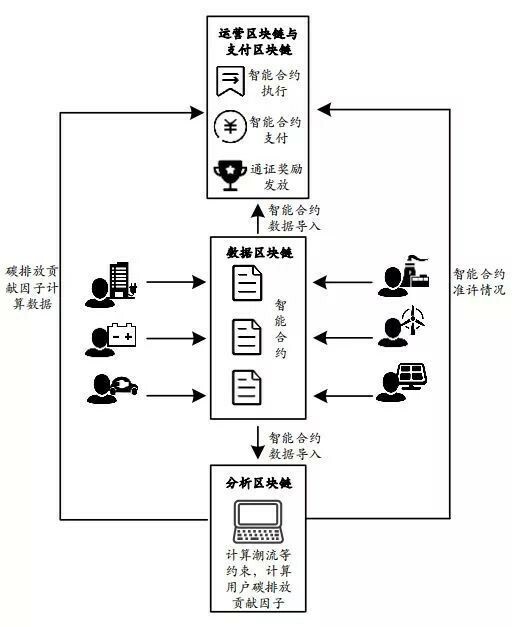 Integrating token economy and blockchain technology, token economic systems in energy possess the characteristics of strong incentives and low cost, facilitating integrating renewable energy and demand side management, and providing guarantees for improving energy efficiency and reducing emission. This article describes the concept and functionality of token economics, and then analyzes the feasibility of applying token economics in the energy systems, and finally discuss the applications of token economics with an example in integrated energy systems. 3 Swan M. Blockchain: Blueprint for a new economy [M]. "O'Reilly Media, Inc.", 2015. 7 贾宏杰, 王丹, 徐宪东, 余晓丹. 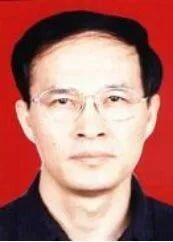 区域综合能源系统若干问题研究[J]. 电力系统自动化, 2015, 39(07):198-207. 8 程林, 张靖, 黄仁乐, 王存平, 田浩. 基于多能互补的综合能源系统多场景规划案例分析[J]. 电力自动化设备, 2017,37(06):282-287. 10 Hine J F, Ardoin S P, Call N A. Token Economies: Using Basic Experimental Research to Guide Practical Applications[J]. Journal of Contemporary Psychotherapy, 2017: 1-10. 11 Doll C, McLaughlin TF, Barretto A. The token economy: A recent review and evaluation [J].International Journal of basic and applied science, 2013, 2(1): 131-149. 12 White J, Caniglia C, McLaughlin T F, et al. The Effects of Social Stories and a Token Economy on Decreasing Inappropriate Peer Interactions with a Middle School Student [J].Learning Disabilities: A Contemporary Journal, 2018, 16(1): 75-86. 13 Banerjee A, Banerjee J, Varsamopoulos G, et al. Hybrid simulator for cyber-physical energy systems[C]//Modeling and Simulation of Cyber-Physical Energy Systems (MSCPES), 2013Workshop on. IEEE, 2013: 1-6. 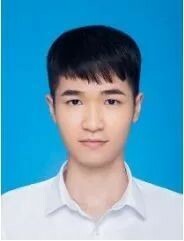 14 卫志农, 张思德, 孙国强, 许晓慧, 陈胜, 陈霜. 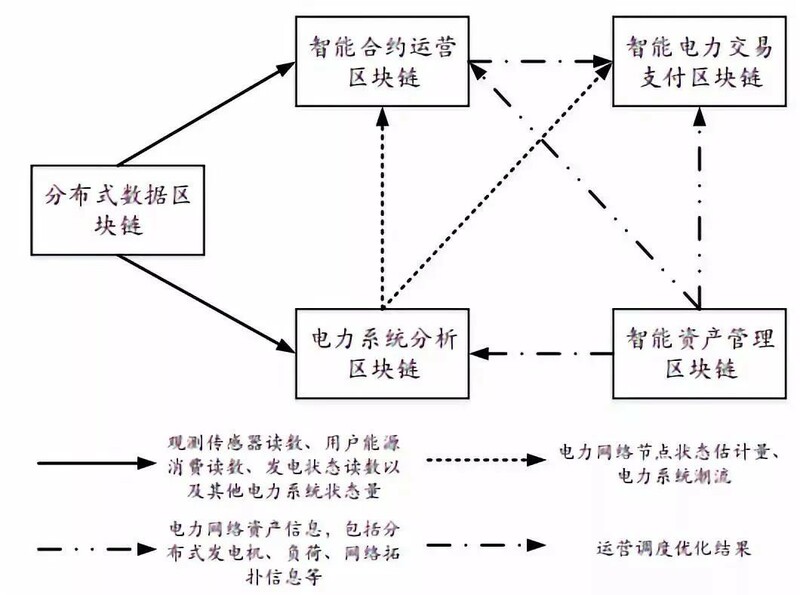 基于碳交易机制的电—气互联综合能源系统低碳经济运行[J]. 电力系统自动化, 2016, 40(15): 9-16. 15 王皓, 艾芊, 甘霖, 周晓倩, 胡帆. 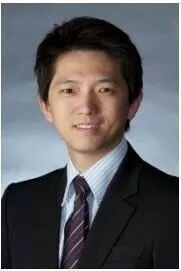 基于多场景随机规划和MPC的冷热电联合系统协同优化[J]. 电力系统自动化, 2018(13): 51-58. 16 李更丰, 别朝红,王睿豪,姜江枫,寇宇.综合能源系统可靠性评估的研究现状及展望[J]. 高电压技术, 2017,43(01):114-121. 17 秦婷, 刘怀东, 王锦桥, 冯志强, 方伟. 基于碳交易的电—热—气综合能源系统低碳经济调度[J/OL].电力系统自动化:1-6[2018-07-19]. http://kns.cnki.net/kcms/detail/32.1180.TP.20180605.1054.006.html.